Greg Laurie, "No Question These Are the End Times; America's Role as Superpower Will Diminish as New World Order Forms"
Greg Laurie, senior pastor of Harvest Christian Fellowship in Riverside, California and Harvest Orange County in Irvine, California, shares the Gospel with a sold-out crowd of 19,000 for Harvest America at the American Airlines Center and Victory Park in Dallas, Texas, Oct. 5, 2014. 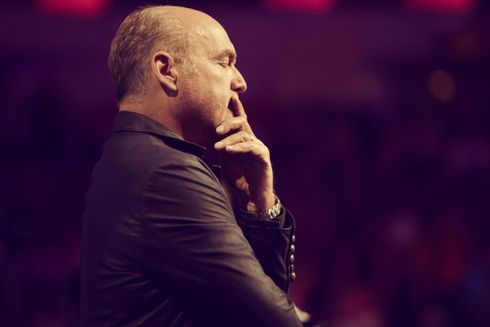 Harvest Ministries Pastor Greg Laurie said Sunday his study of Bible prophecy and current events shows America will fade as the world's foremost superpower in the last days, either because it will join with the antichrist or it will be diminished by the rapture. 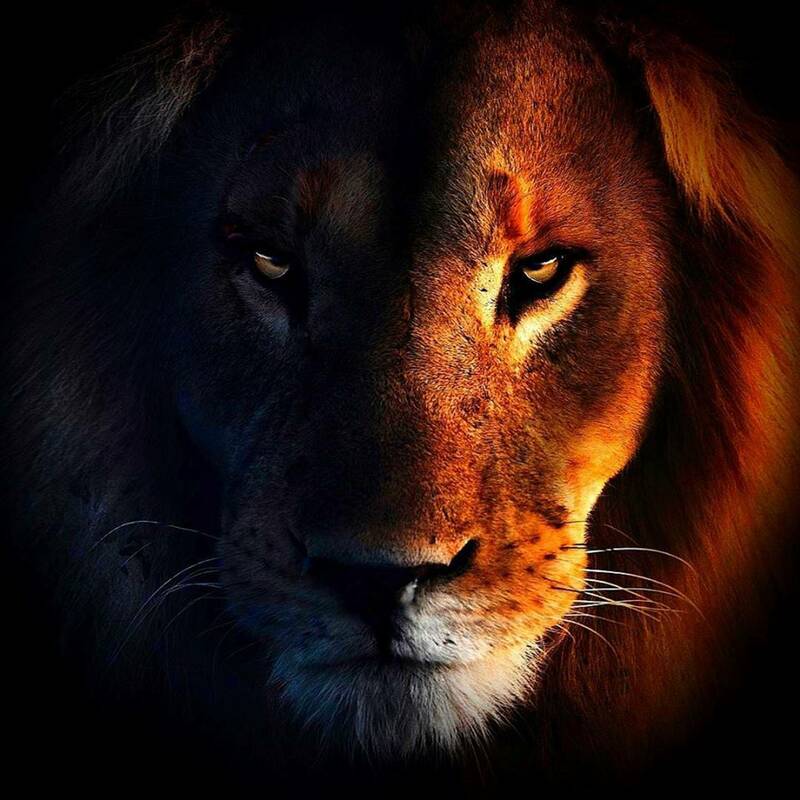 In a November 30 sermon entitled "Israel, Iran, ISIS and Bible Prophecy," Laurie preached that Christians are now living in the "last days" before the fulfillment of various End Times prophecies laid out in the Bible book of Revelations. Current events such as Israel establishing itself as a nation, Russia alignment with Iran and the rise of Islamic extremism, he said, are setting the stage for a predicted conflict in which the world's forces turns against Israel. One force that will be missing during that conflict, Laurie says, is the United States of America. "[As] the forces of antichrist emerge, I believe that America will fade from the scene." Putting the United States in the context of Scripture, he explained, "We are not found in the End Times scenario." Laurie believes that America's absence in the global map described in the Revelations can be explained by one of two scenarios. "No one can say with certainty, but it would appear that we're going to fade as a world power [because] maybe we fall in line as one of the confederated nations under the antichrist but the version I prefer the most is we would have the rapture and so many Americans would be taken to heaven that that would be the explanation for our demise as a nation." The rapture is an event during which premillennialist Christians believe that Jesus' followers, dead and alive, will be "caught up" from the earth to be united with Christ according to 1 Thessalonians 4:17. Premillennialists also believe that Jesus will return to the earth to establish a time of peace called the Millennial. Laurie said Christ's second coming is "very, very close." "The last day's events can be likened as I've said before to a lot of dominos stacked together … so it's like a lot of dominos closely stacked together. There's a chain of events that are going to unfold in rapid succession beginning with the emergence of the antichrist and ending with the battle of Armageddon and the return of Jesus Christ and once that first domino falls these things are going to happen like this," Laurie said snapping his fingers. Premillennialist believe Jesus' second coming will be ushered in by a period of religious persecution called the Great Tribulation. The California pastor quoted Bible passages and former Secretary of Defense Chuck Hagel to show that the Great Tribulation is at hand. "Defense Secretary Chuck Hagel was quoted recently stating that the world is experiencing 'historic defining times that will result in a new world order' while questioning America's role in the emerging world. Elaborating further Hagel said 'This is a time of global transformation. We are essentially seeing a new world order evolving and being built. I don't think we've seen such a time since right after World War II.'" He summed, "I don't know what Defense Secretary Hagel meant by that but I believe a new world order is coming." As this order forms, Laurie predicted that Russia, Sudan and Iran will come together to take on Israel. Referring to Old Testament prophecies, he explained, "[In] Ezekial 39 God says to Magog in Verse 2, 'I'll turn you and drive you toward the mountains of Israel, bringing you from the distant north.' Well if you look to the north of Israel, you find the large nation known as Russia. Is this describing Russia? I think it very well may be. I don't think anyone can say with absolute certainty say its Russia but I think you can make a very good case for it being Russia. But what I find interesting is the allies that march with Magog. There's Ethiopia, what we call modern-day Sudan, Libya would be Libya and then there's Iran because Persia is mentioned and Persia is modern-day Iran." Although U.S. President Barack Obama reopened talks last year with Iran for the first time since 1979, Laurie believes Iran is a "formidable enemy" that still wants to destroy Israel despite its new leader. He also noted Iran and Russia are allies and have an agreement to sell and purchase arms from one another. Laurie also analyzed the emergence of Islamic terrorist group ISIS as a sign of the times: "Originally they were written off as junior varsity and we were told these guy are not a formidable threat. In fact, former Secretary of Defense Hagel said they were a formidable threat but some didn't believe they were and then they emerged as this terrorist army. We've never faced a terrorist group like this before." 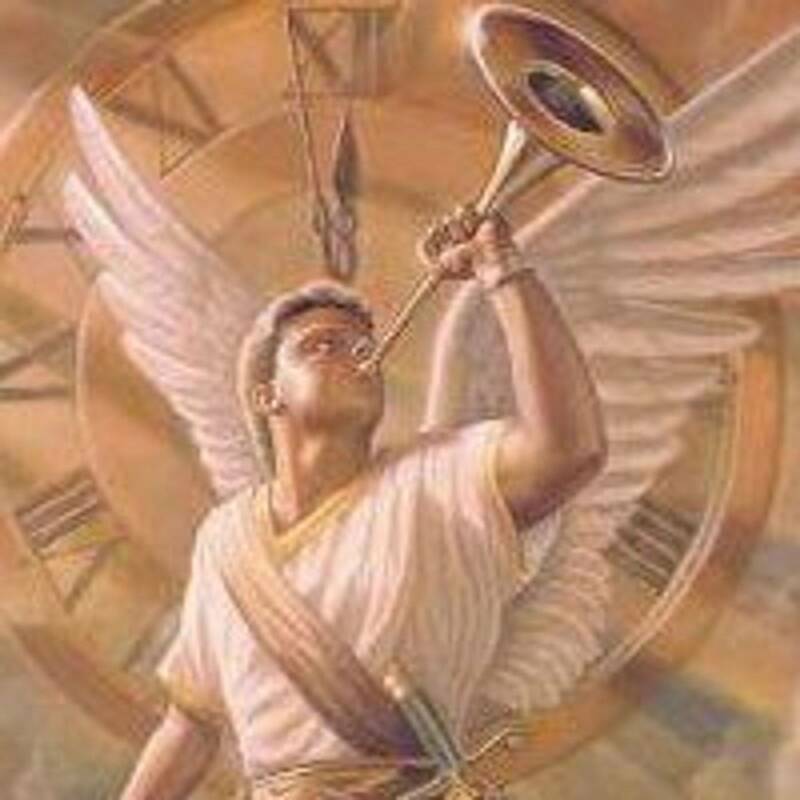 End time prophecies are a controversial topic both inside and outside Christian circles. Such discussions are regarded with skepticism outside of the Church after the failed predictions of American preachers such as Harold Camping and Edgar Whisenant. Inside of the Church, Christians are divided over the interpretations of Peter's visions and often break into three different camps: premillennial, postmillennial and amillennial. Laurie understands his message is controversial but said, "I will not avoid a political issue because it's controversial. As far as I'm concerned, I want to know what the Bibles says and that's where I'm going to stand and land every time." If anything, the Harvest Ministries leader hopes such discussions it will spur Christians under the sound of his voice to spread the Gospel and hasten the rapture. "It would appear to me that God is waiting for that last person to believe and then rapture of the church happens and then it would seem to me looking at the big picture prophetically that these events that we're talking about today will start to fall into place," he described in the Sunday sermon.